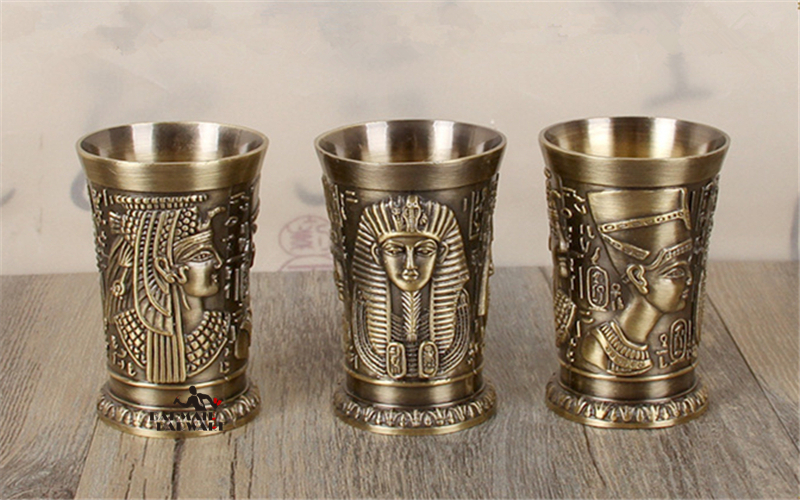 If you have been crazy about Egyptian Pyramids and it’s wonderful & mysterious drawings and have longed to visit the place & have something as a souvenir, here you are. 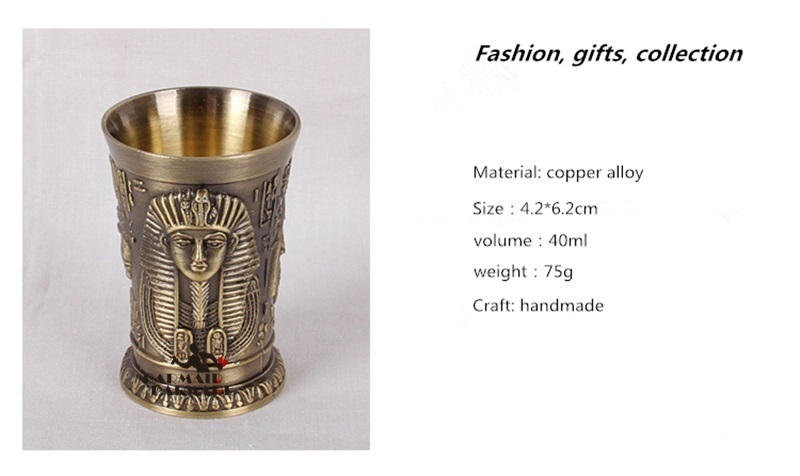 We have come up with something similar that you would cherish for a long time to come. 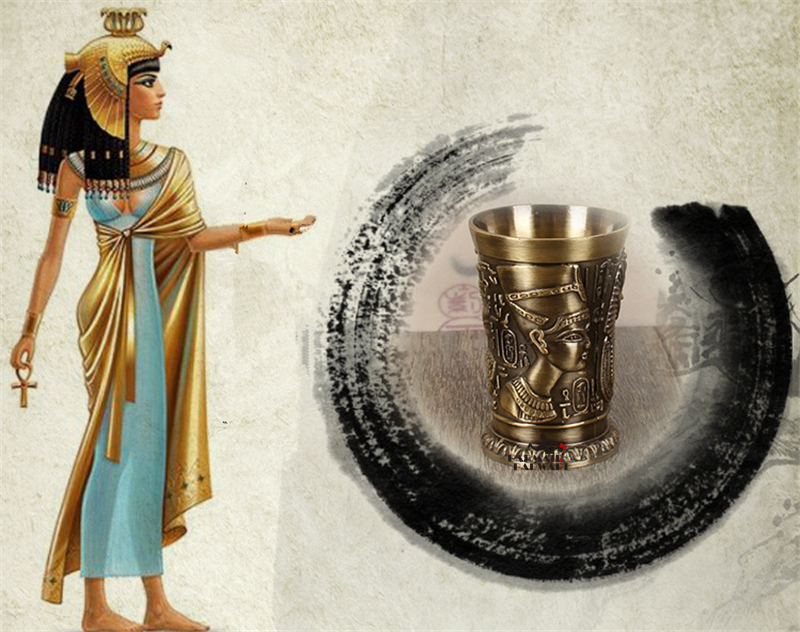 It has been crafted by hand with great perfection. 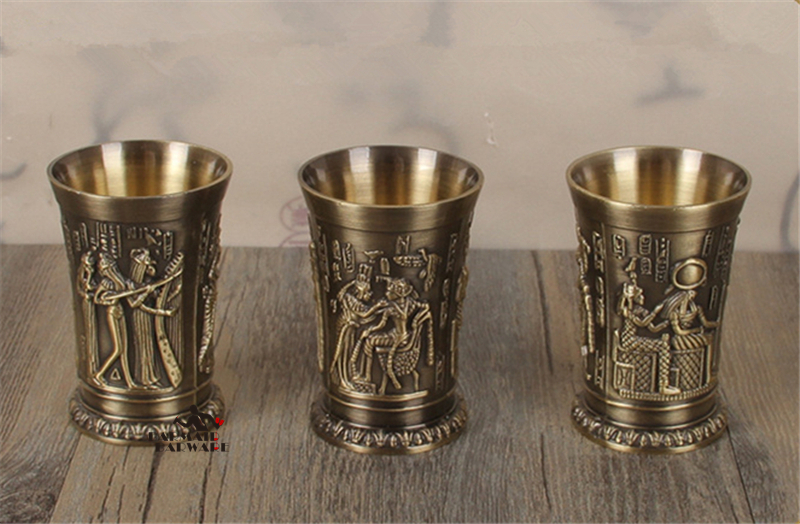 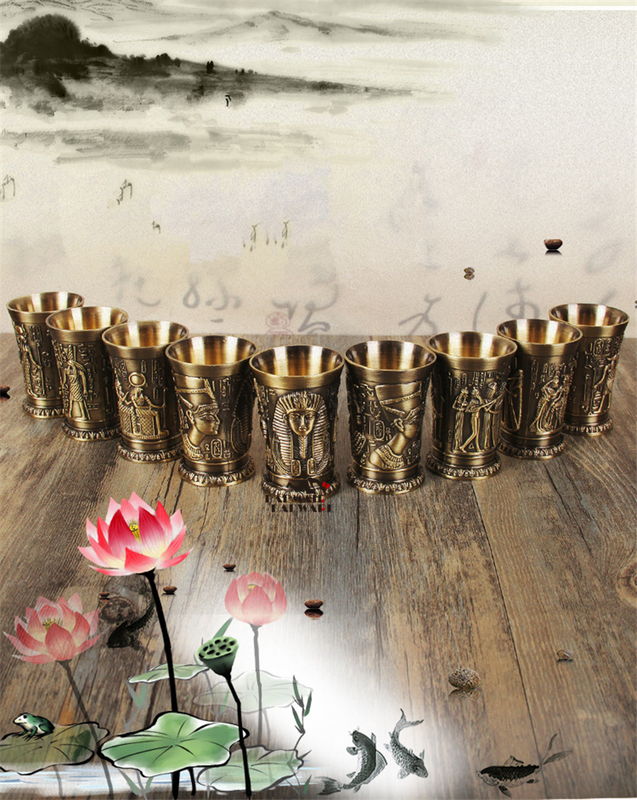 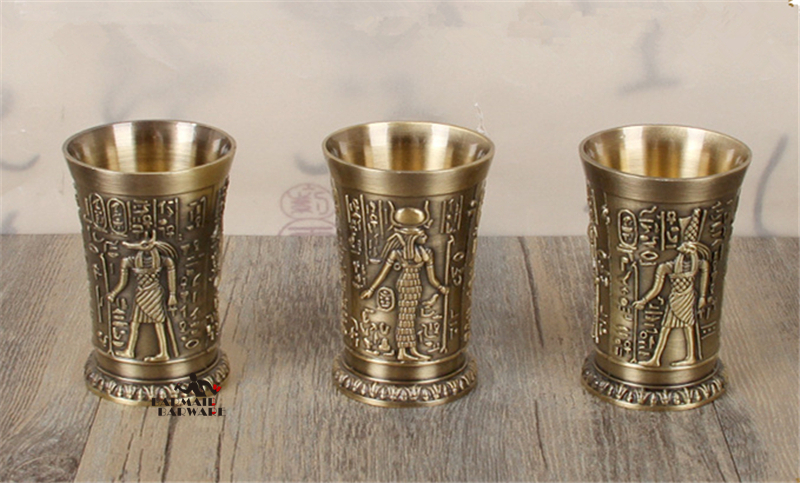 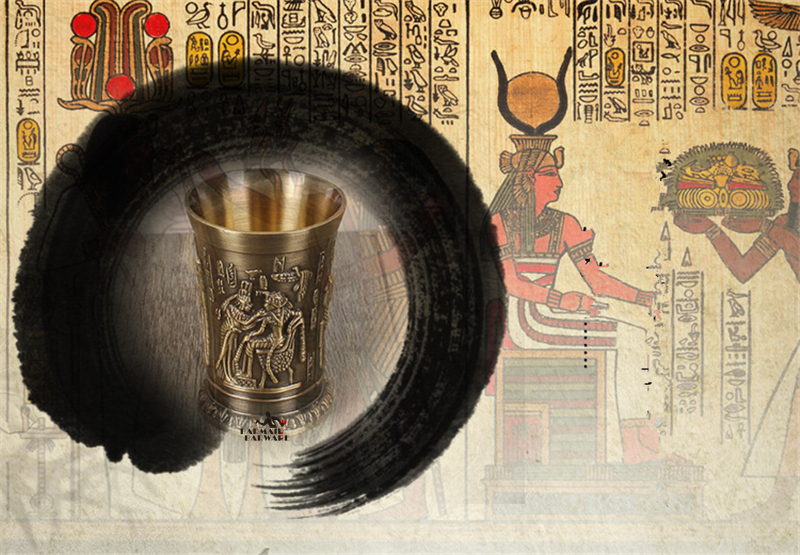 Get hold of one of these Metal Alloy Ancient Egypt Drinkware you would be closest to fulfilling your dream of having a souvenir from Egypt. 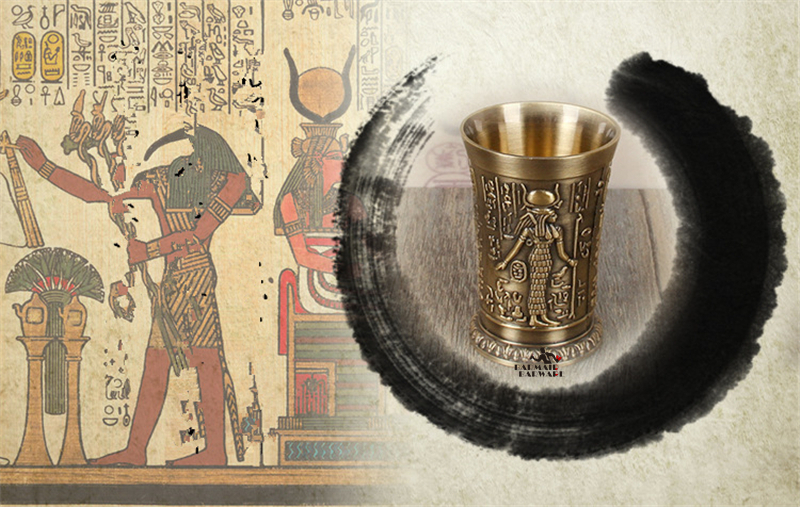 Enjoy a drink or simply a glass of water with these Egyptian drawings & sacred texts in your possession.